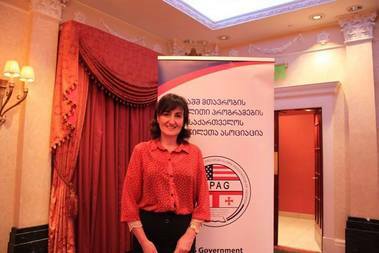 On December 15, 2015, Mariam Khatiashvili* conducted the interview with Dr. Ketevan Antelava. The interview covers issues such as her scientific interests and the dissertation topic. She mentions main challenges that she faced while working on her thesis. In conclusion Dr. Antelava shares her experience with the students to achieve the success. She recommends them to work hard and responsibly on their topic of interest to advance their scientific-research skills.